Daniel Bascara, M.D. is MCAC’s staff psychiatrist. 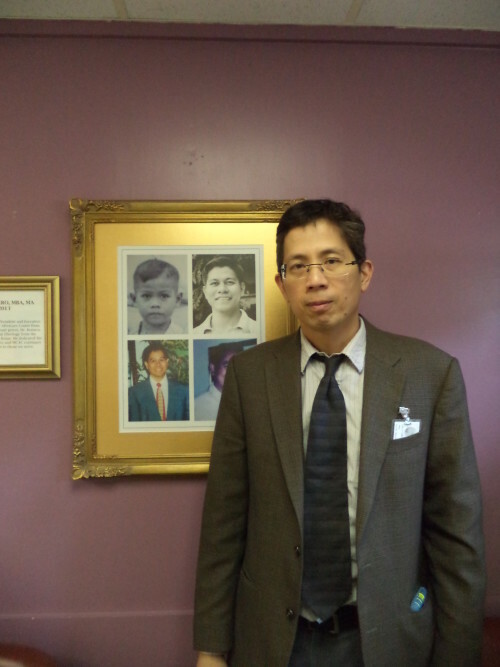 Trained at the University of Pennsylvania and Saint Louis University, Philippines, Dr. Bascara currently serves as the staff psychiatrist at the Stevens Institute of Technology and the Mental Health Clinic of Passaic. He is Board-Eligible with the American Board of Psychiatry and Neurology. He is also a psychiatrist of Morris County Correctional Facility in NJ.